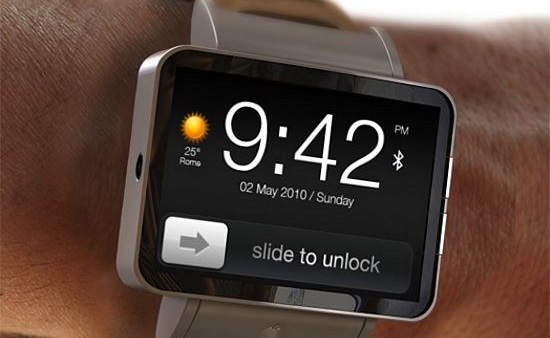 There is much speculation going around this morning, originally from The New York Times, that Apple is working on a new device – the iWatch. The article goes on to explain that Apple is still very much testing and experimenting with such product, and no official production has been finalised or even set to go ahead. You could think of this device as the iPod Nano morphed into a watch running Apple’s iOS operating system. Weather the watch actually has phone functionality is still yet to be revealed, but it will no doubt be able to connect to your existing Apple products and have much Apple functionality like Siri, messaging, and music – all of which would be useful on such a compact device. Apple already has years of expertise on small size iPod devices, so refining these products into a watch is a logical and somewhat innovative next step for their product line.